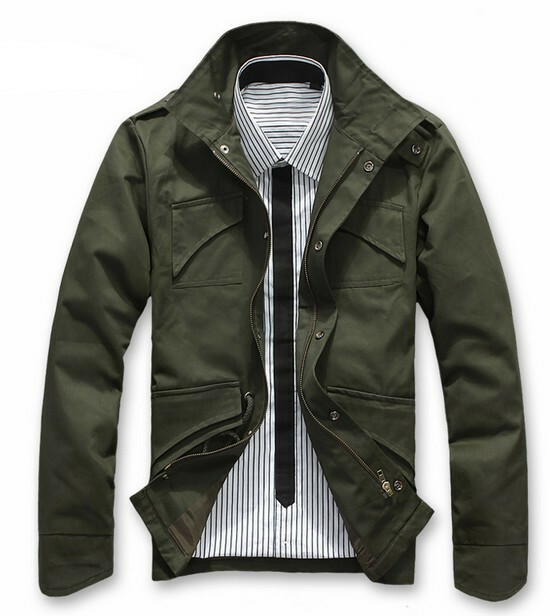 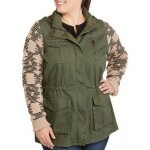 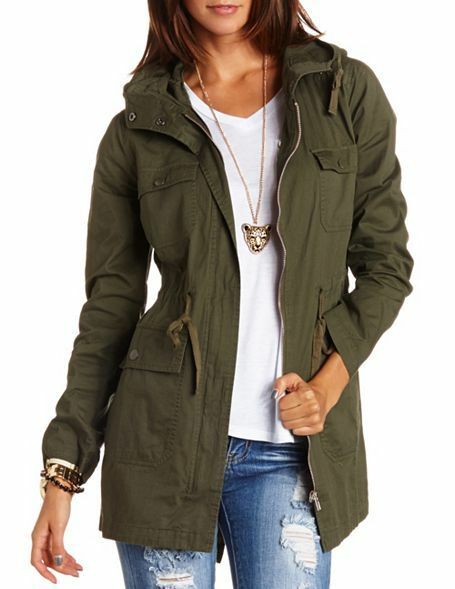 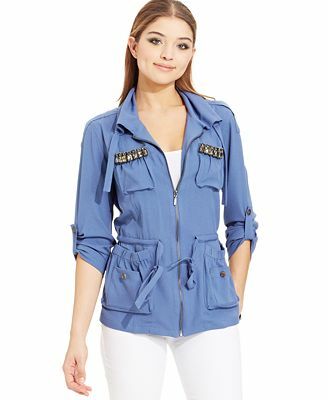 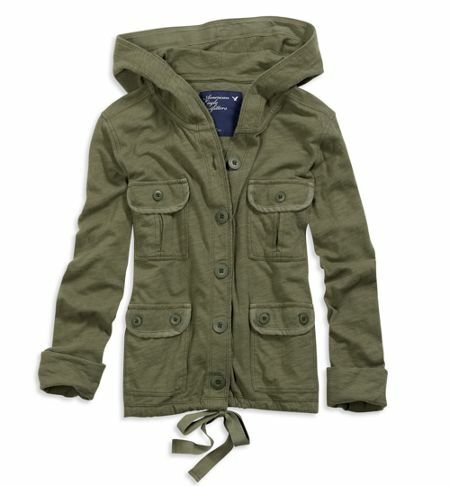 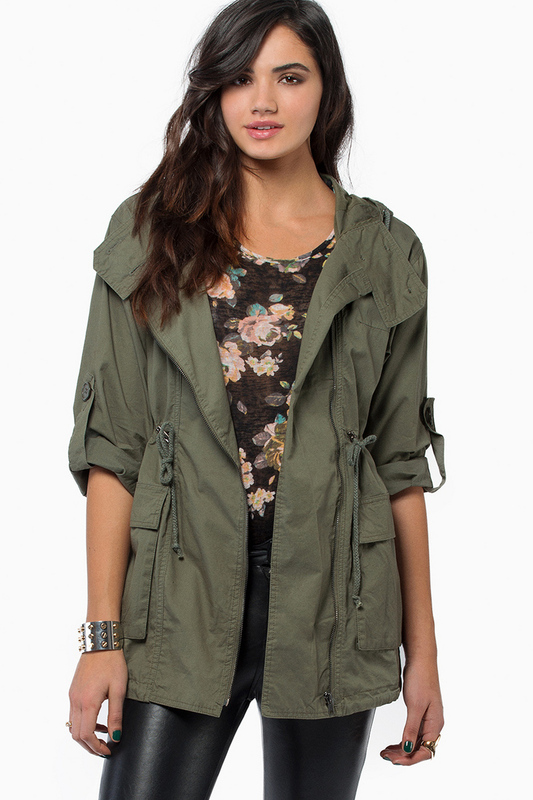 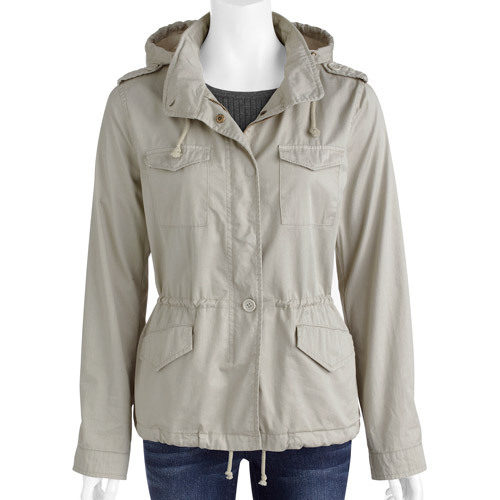 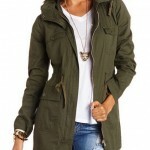 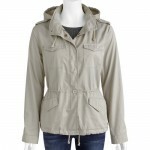 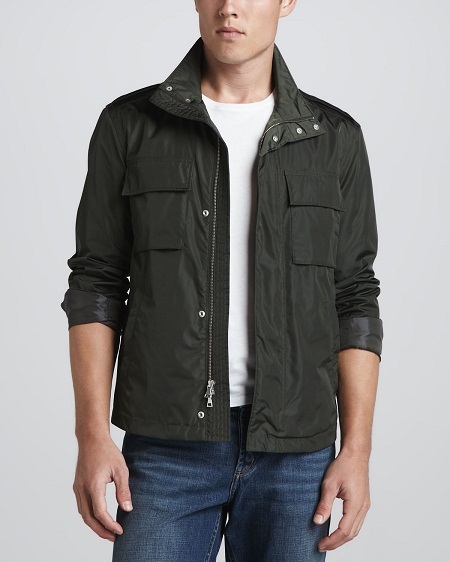 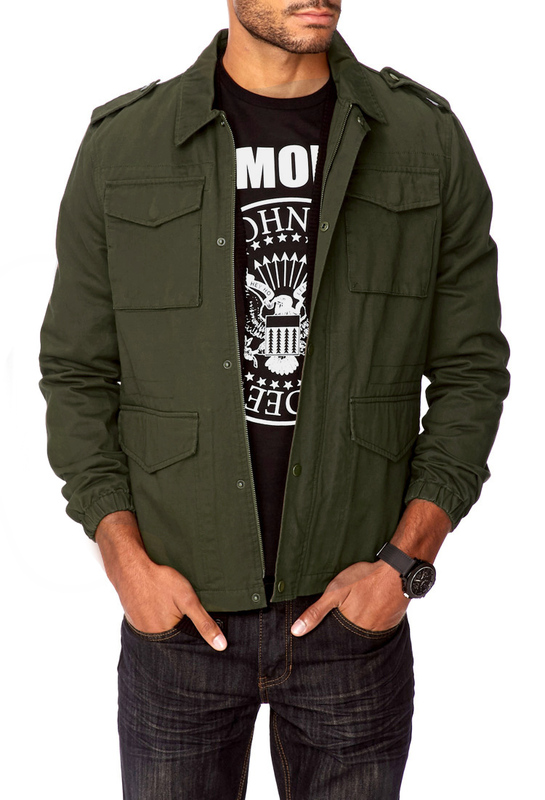 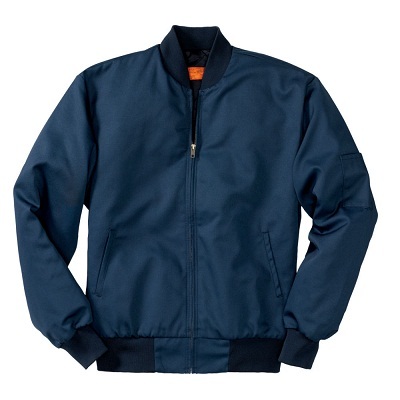 These military inspired, loosely cut jackets are more than perfect for outdoor activities. 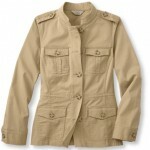 In recent years, it has made its way to fashion runways. 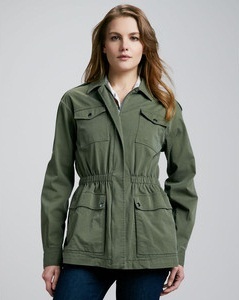 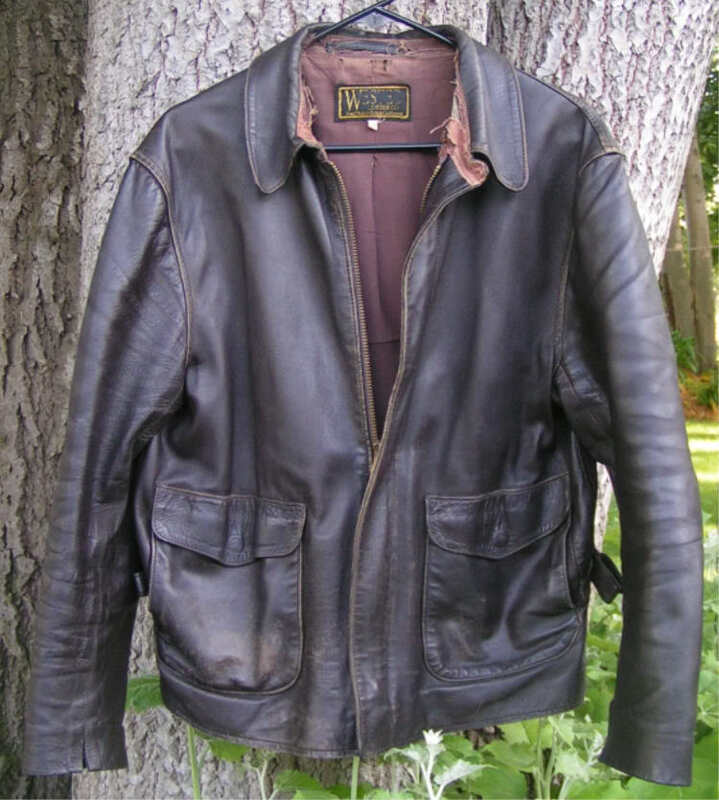 Loose, large, and more importantly its signature patch pockets not just come as handy, but it also looks great. 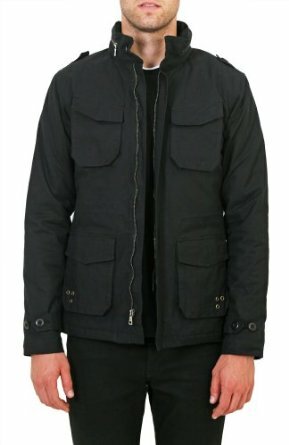 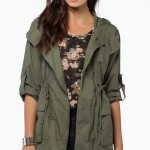 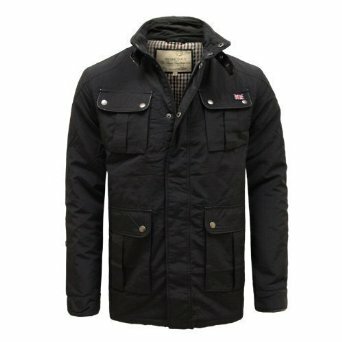 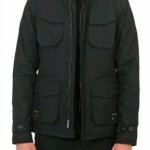 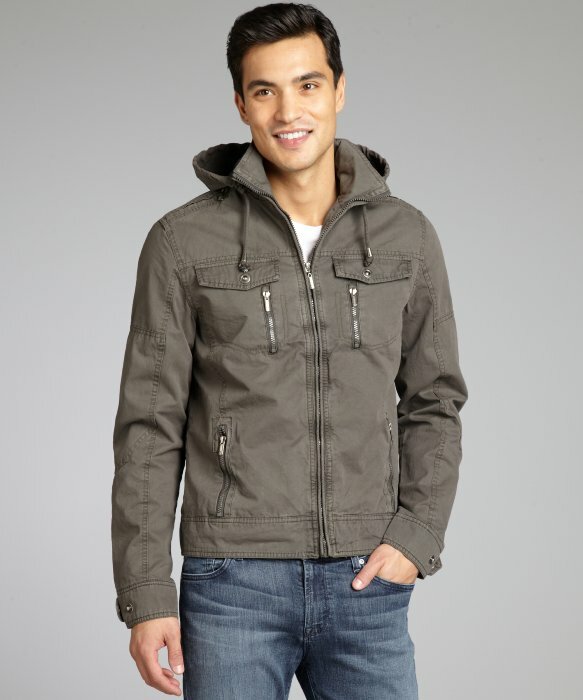 If you are on to turn some heads this season, cargo jackets could be the one to help you in that. 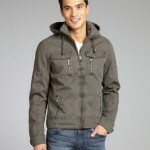 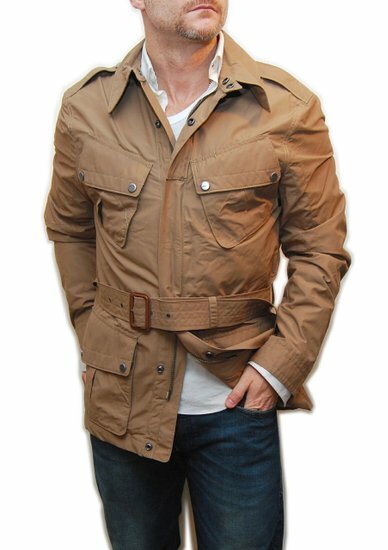 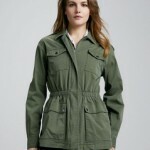 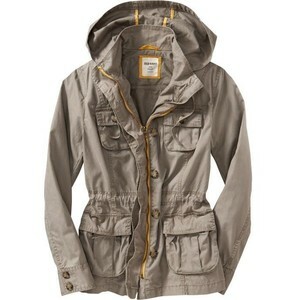 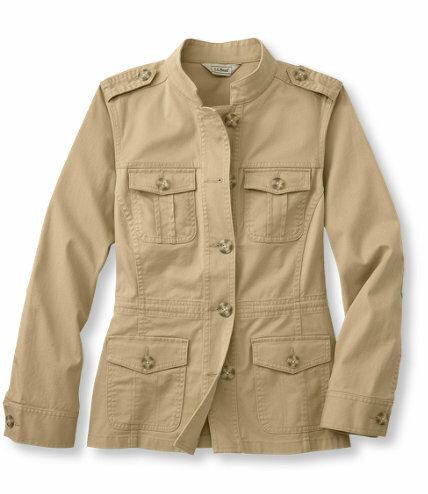 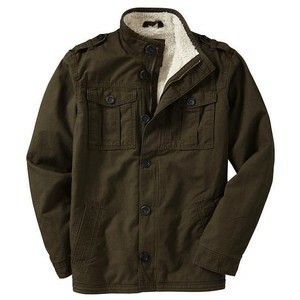 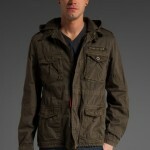 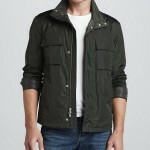 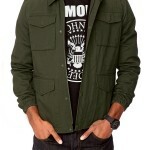 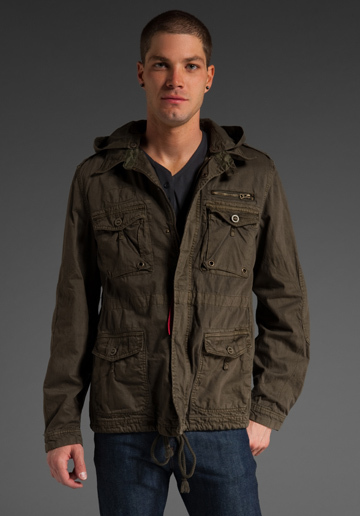 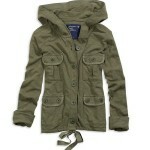 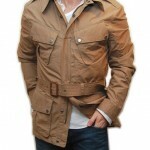 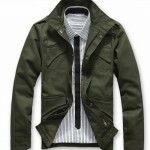 A neutral khaki or an olive green cargo jacket goes well with a pair of faded or distressed jeans. 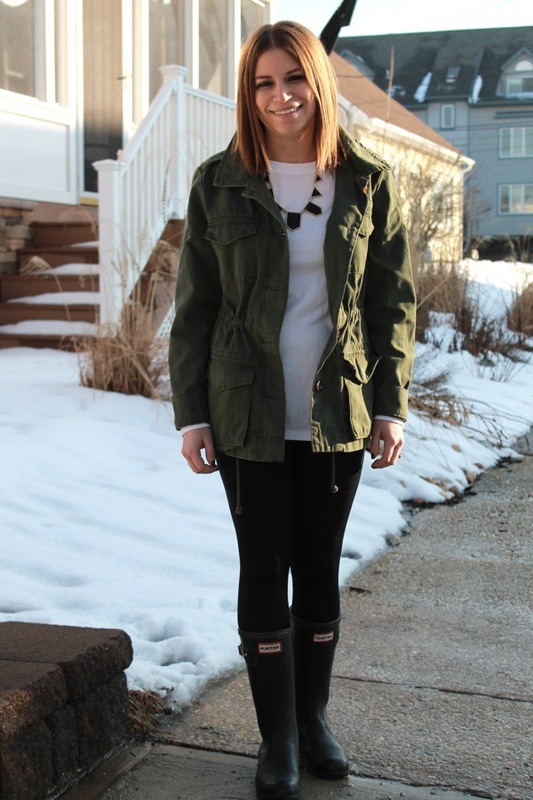 Complete your look with a matching shade and shoes. 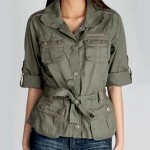 Thanks to modern day fashion designers, colorful cargos have also become very popular among fashionistas worldwide.